If you can imagine, a manufacturer of pharmaceutical ingredients has a pressing need for chemical waste disposal. The cost for disposal was becoming so outrageous that they called Illini Environmental, Inc. in to do an assessment of their streams and options for cost reduction. During the waste assessment, Illini Environmental identified several waste streams that could be turned into product streams via recycling. 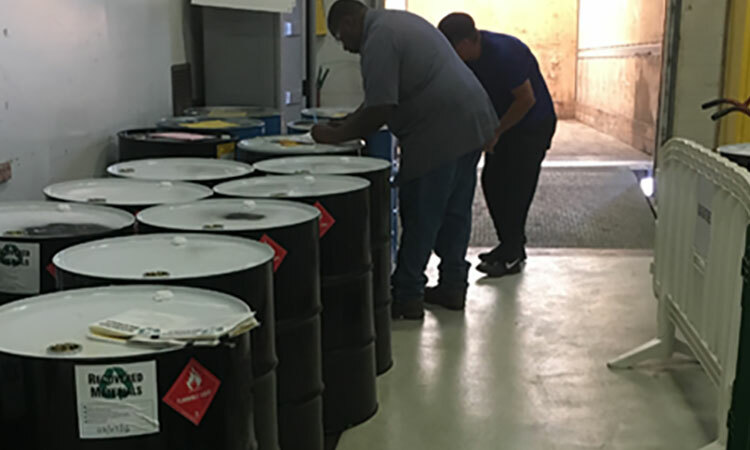 This finding not only reduced the amount of compliance and reporting, but also significantly reduced the cost for their overall disposal. Overall costs for waste disposal/recycling were reduced, including a hazardous waste tax reduction, along with a minimization of reporting requirements for the company.